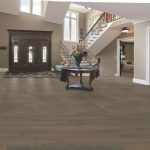 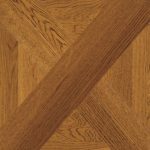 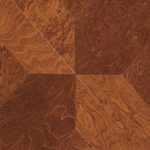 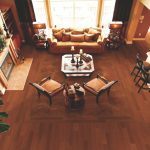 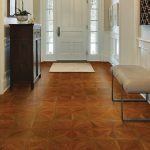 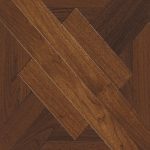 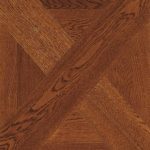 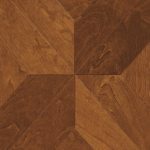 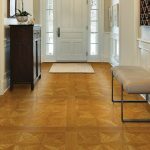 The Wood Art collection of products offers the ability to create a unique floor with timeless style. 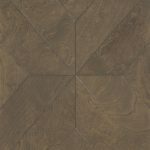 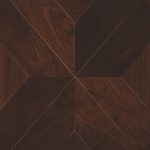 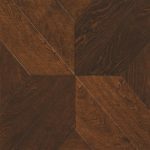 The handcrafted tiles and planks are designed to be installed in various geometric patterns that are reminiscent of floors in the grand castles of Europe. 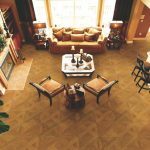 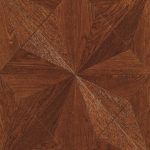 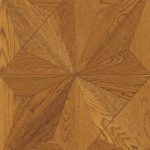 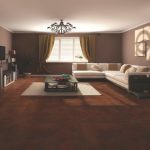 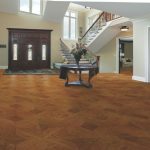 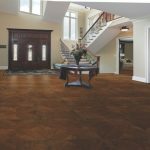 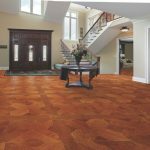 The flooring in the ballrooms, galleries and other such rooms in these palaces were a true piece of artwork and now with traditional and contemporary color palettes, the Wood Art products will help make your floors your own masterpiece.